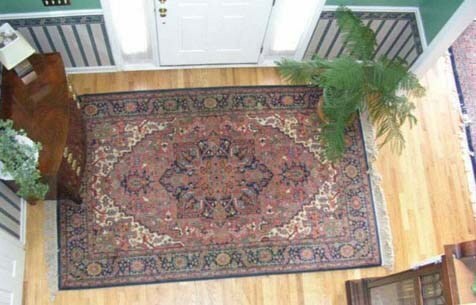 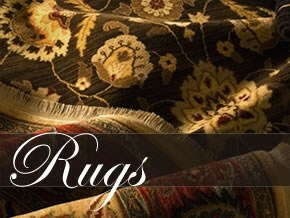 At Sutton's Rugs and Carpets, we understand the importance of decor...and we also understand how hard it can be to get your home's style just right. 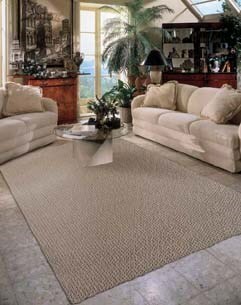 Rugs are an essential part of a home's aesthetic, and if you wish to select the perfect one it's impossible to simply go out buy rugs at any retailer. 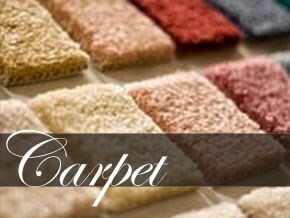 Rugs are our expertise and passion; we know rugs inside and out and can help you select or create the perfect compliment to your home. 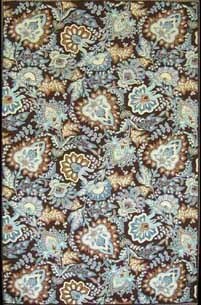 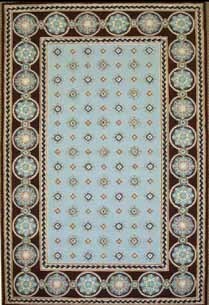 Need an entirely unique rug? 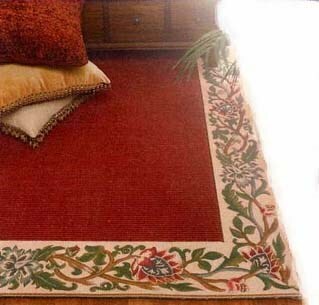 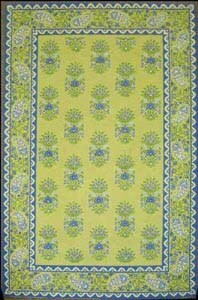 An area rug can be created from combining several existing patterns and then manufactured accordingly for a completely one-of-a-kind product created to enhance a special room. 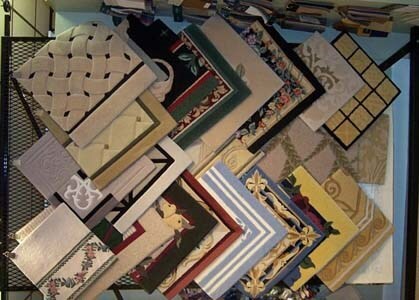 Need to see a wide selection before you purchase? 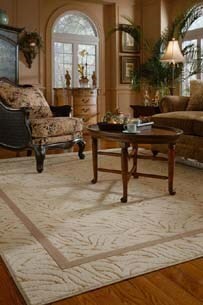 Luckily for you, we have access to thousands of rug styles through virtually every rug catalog and manufacturer imaginable. 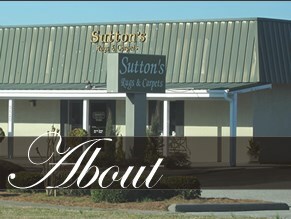 Let coastal Carolina's favorite rug aficionados help you select the best choice for you and your home, right here at Sutton's Rugs and Carpets. 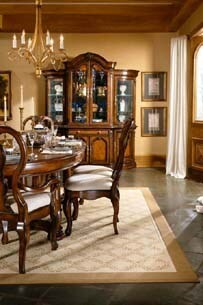 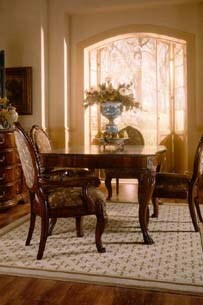 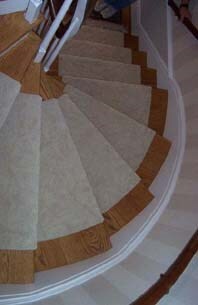 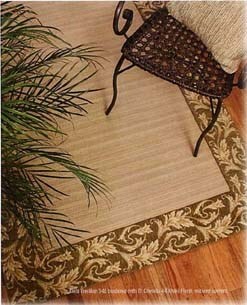 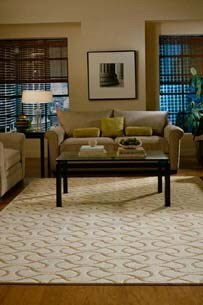 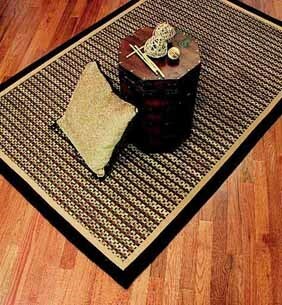 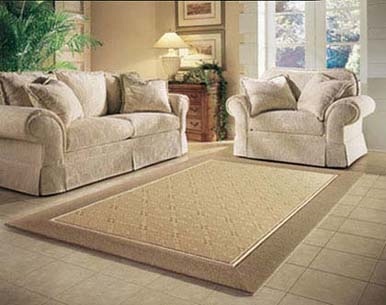 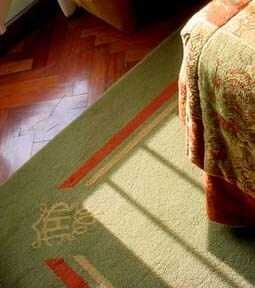 Our custom rugs are one of our proudest features. 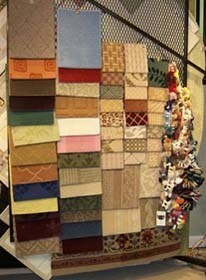 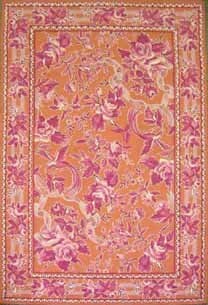 If you would like to see some rugs which we've designed and assembled, click here .